Consult your doctor about battery changes as this is not designed to replace medical care. 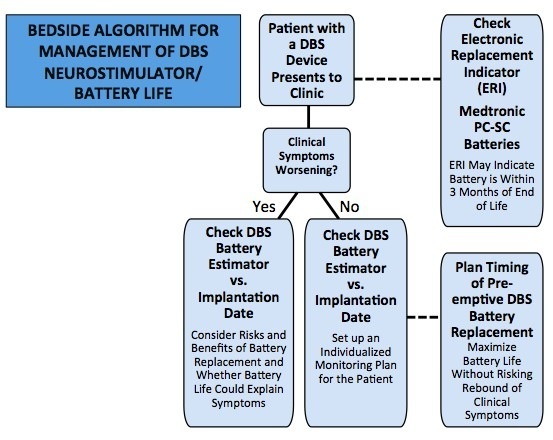 We recommend estimations be used to allow for closer monitoring of battery life especially in the final year where a pre-emptive replacement can be planned before failure. For a mobile version of the estimator, we have created iOS and Android apps. Clinicians can have these calculations with them any time.